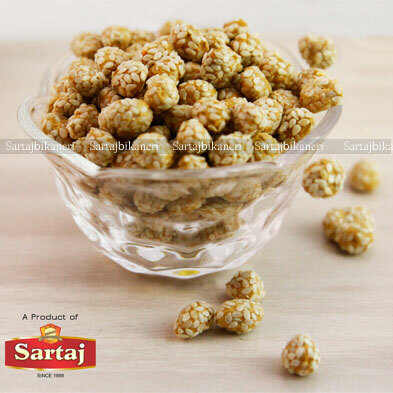 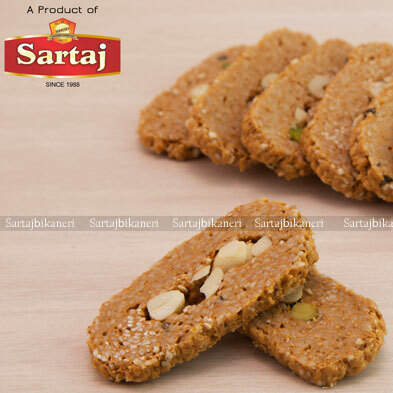 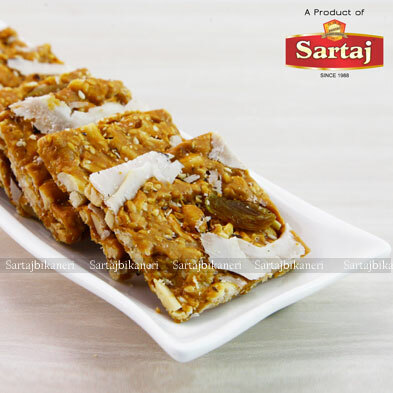 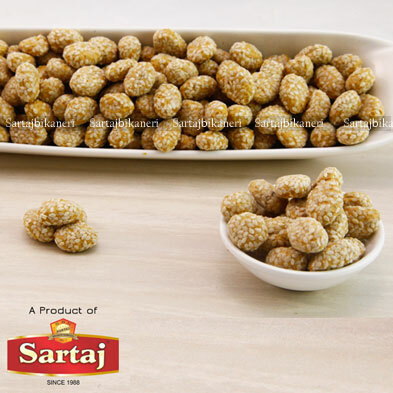 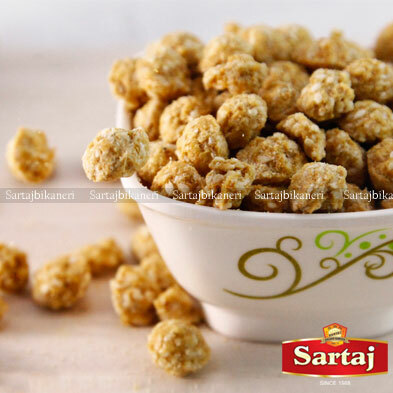 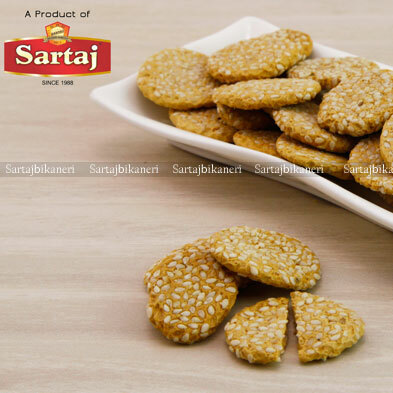 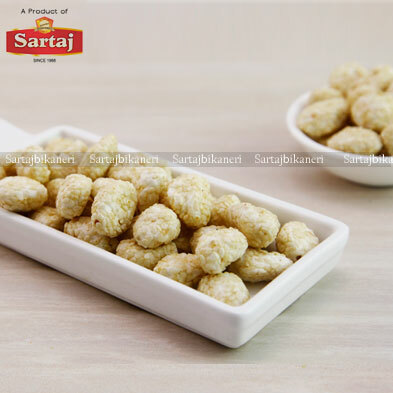 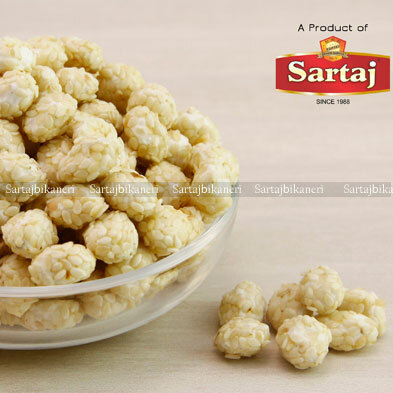 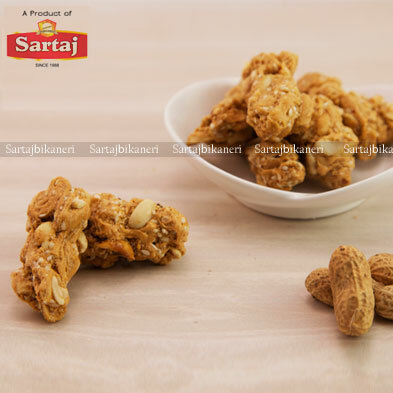 Gachak is the famous Indian Butter Crunch Candy, made with Gud(Jaggery), Peanuts(Moong fali, Ground Nuts) and pure ghee. 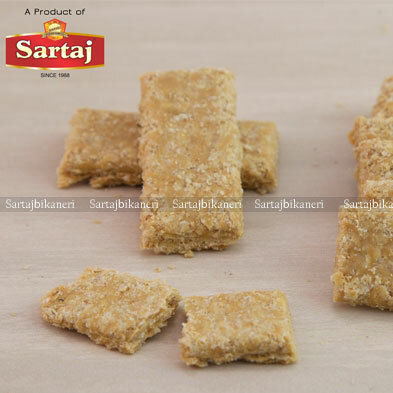 Gachak is a dry India sweet dish and can be kept for many days. 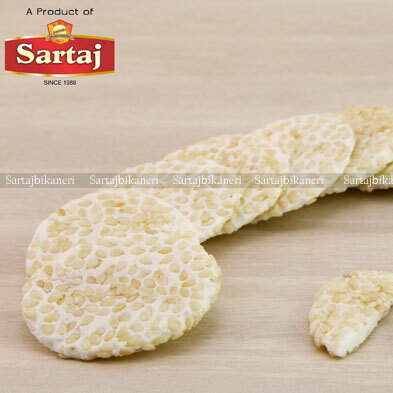 As far as the preparation of Gachak is concerned, the freshness and cleanliness also go with health. 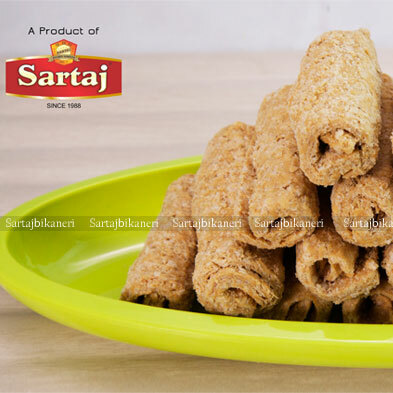 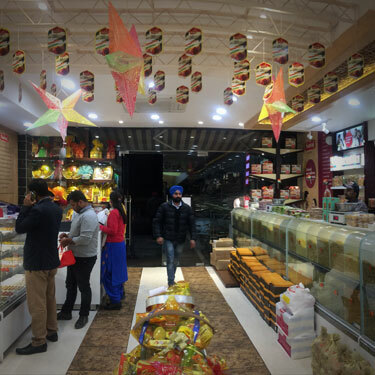 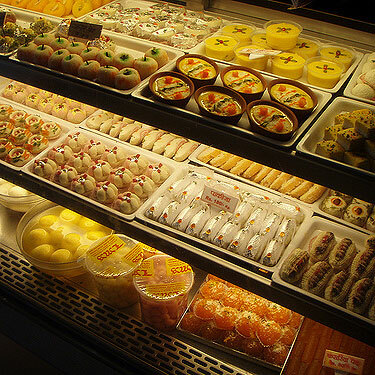 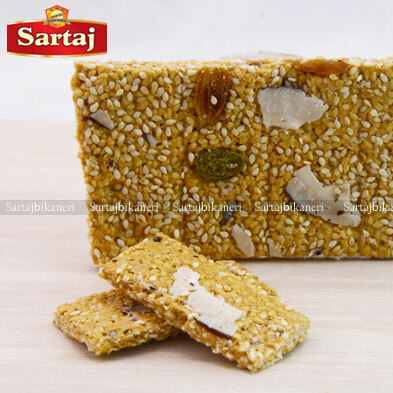 Gachak sweet dishes are means of enjoyment and provide all the nutritions that are necessary for the health. 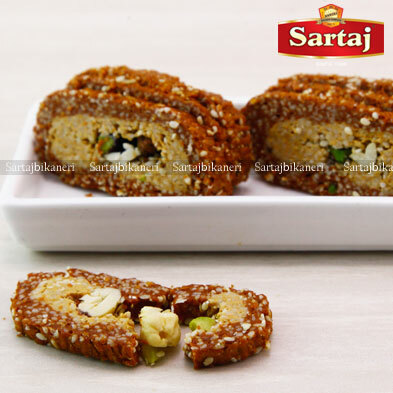 Gachak is extremely easy Indian sweet dish and generally eaten in Indian Festivals, such as Lohri, Holi, and Mahashivratri etc.